Idea Spotlight is a highly flexible platform that enables internal and external crowdsourcing initiatives for organisations around the world. 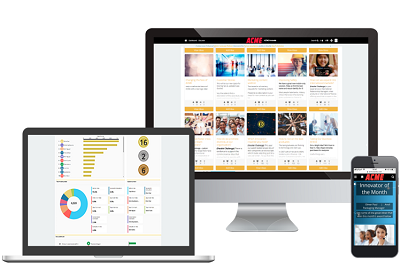 Integrated with your enterprise tools and accessed seamlessly across devices, Idea Spotlight removes barriers to engagement and unlocks the potential of your crowd. This data sheet gives a precise overview of idea spotlight’s features and functionality.